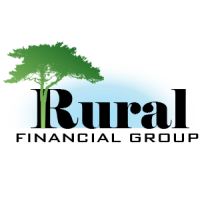 Rural Financial Group is composed of a group of highly experienced and seasoned, certified, financial professionals. 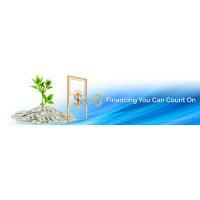 With our knowledge and expertise, we can usually find a solution for all your financing needs. 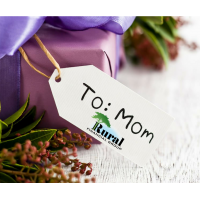 Unlike a bank, or local lending institution, which only lend to the most credit-worthy businesses, Rural Financial Group, with its relationships with national lenders, can usually find you the financing you need. 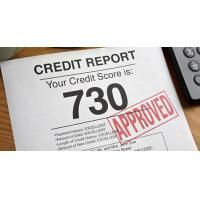 Please contact us today for a free, no-obligation analysis of your financing needs. A member of our professional staff will contact you to discuss your business' short and long-term financial needs. Whether you need to get new equipment, finance your accounts receivable, raise working capital, or acquire a company, Rural can do it all.